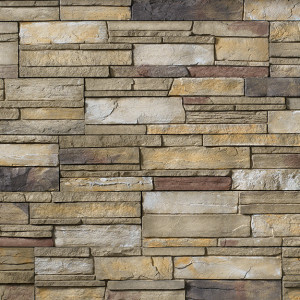 Panelized stone veneer; a non-structural, cement- based manufactured stone veneer that offers the beauty of traditional stone without the need for a mason. Versetta Stone™ withstands the normal weather conditions in any climate. 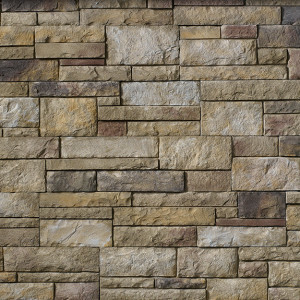 Used for both interior and exterior applications; there are endless options with Versetta Stone™. From re-finishing fireplaces to adding drama to an entrance way or applying it to the foundation of your home, Versetta Stone™ is guaranteed to make a statement on your home. Click here to learn more about Versetta Stone. Dear Rob, Our front entry makeover has passed the “neighborhood” test with flying colors. Several of our neighbors have stopped by and given it a solid thumbs-up. And most of all, we like it also. Thank you for all your personal help, information and guidance.